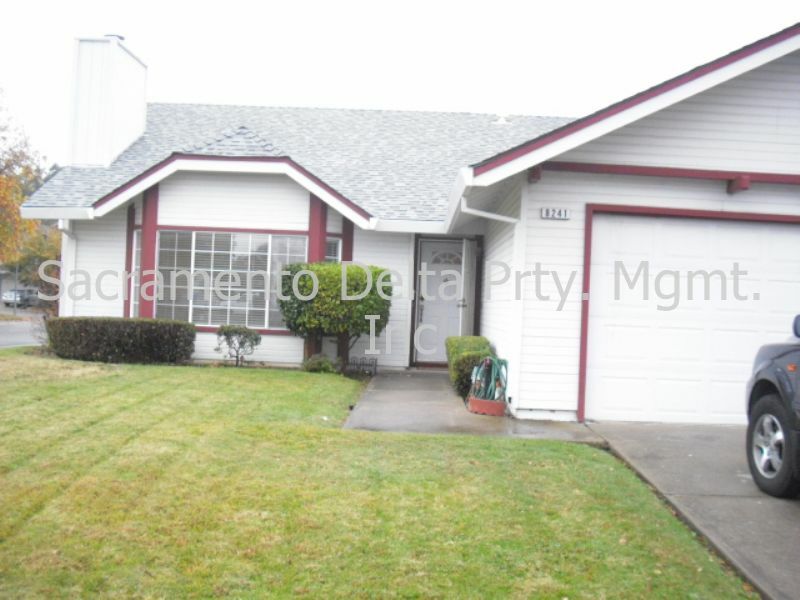 Residential Rental Listing 3 bed 2 bath in Citrus Heights, CA. Available Now! Great home located in Citrus Heights. available now! great home located in citrus heights. Available Now! Great home in Citrus Heights. This home shows pride of ownership. There is new interior paint throughout. The family room/dining room is open to the kitchen. The kitchen cabinets are newly refinished and there is a new stove to go along with the , microwave, g/d and d/w. It has a large master bedroom with mirrored closet doors. The master bath has tub/shower and double sinks. There are 2 other good sized bedrooms and a hall bath with a shower. The home has central heat and air. There are w/d hook ups in the 2 car garage with remote. The outdoors is beautifully landscaped & Yard care is included. This home will not take a co-signor or go Sec 8. This is a no smoking home. One small dog will be considered under #15. There is a monthly utility surcharge of $125 for w/s/g In order to qualify you must have 3 times the monthly rent for income, 2 years of rental references or home ownership and good credit. Please drive by the property prior to setting an appt. to see the inside.